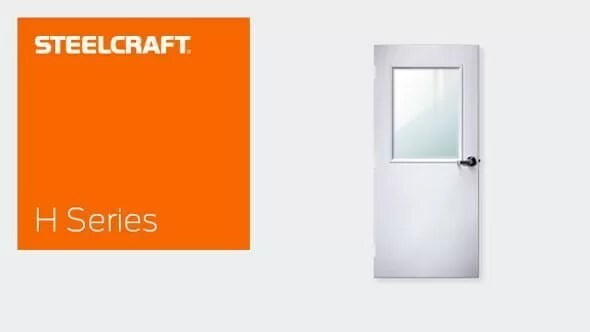 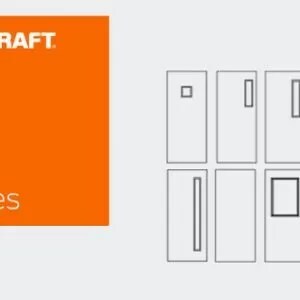 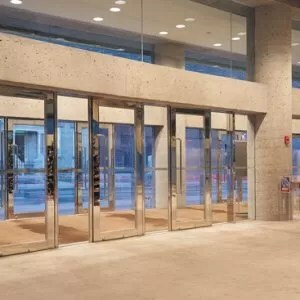 The H16 and H14 Series Flush Doors have been specifically designed and tested to meet the performance-based provisions of the Florida Building Code (FBC) and the South Florida Building Code (SFBC) while providing architects, designers and building owners with the broadest choices for their specific applications. 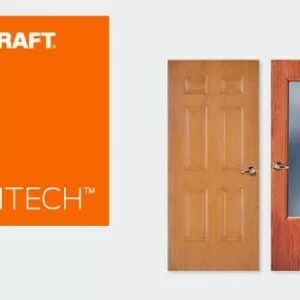 Specifiable options include glass lights, transom and sidelights, louvers, exit hardware, cylindrical or mortise single point locks, as well as a variety of door core and edge construction options. 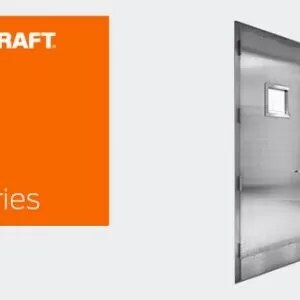 All H-Series doors have been tested to protocols TAS 201, 202 and 203, indicating their ability to withstand the missile impact, structural load and cyclic wind pressure tests prescribed by the Codes.